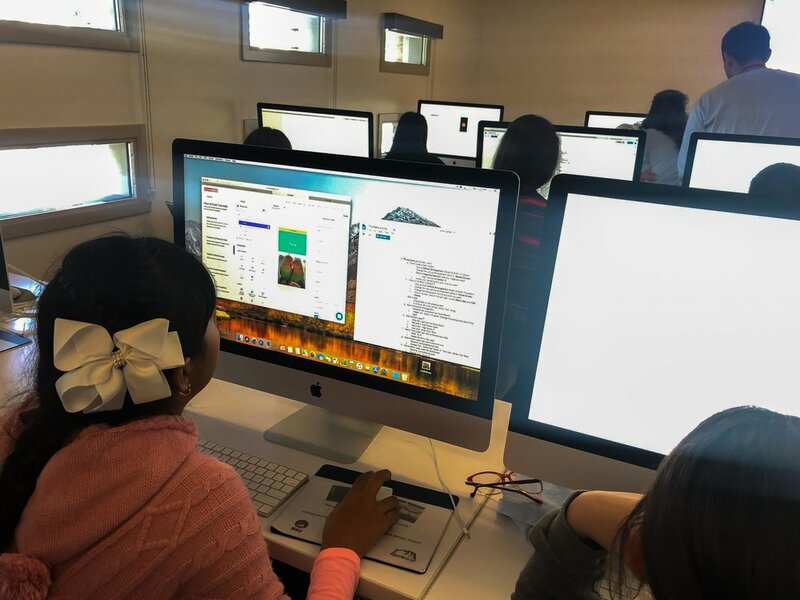 Bytes of Code hosts numerous outreach programs aimed for rising sixth through ninth grade girls in Southern California. We are opening the world of computing by offering girls the opportunities to learn more about technology and leadership skills. The programs are currently only offered in California; however, we are currently working on hosting it in other locations nation-wide. NEW PROGRAMS COMING SOON DURING THE SUMMER!